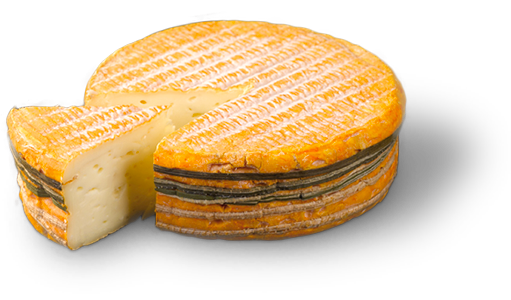 PDO-certified Livarot is one of the oldest PDO-accredited cheeses in Normandy. 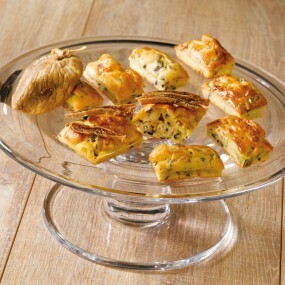 Its distinctive look is its yellow-orange crust wrapped around by 5 sedges. 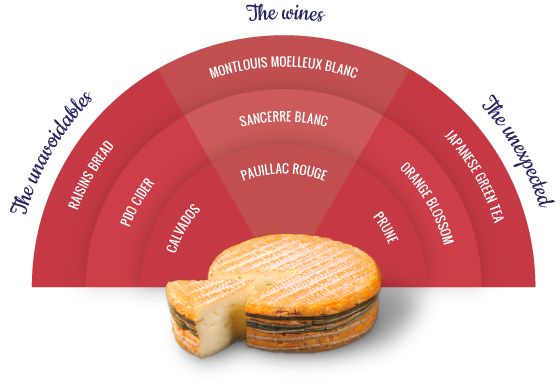 It is a soft cheese with a washed rind made from milk collected in the Pays d’Auge. Its paste is blonde and melting. It has the taste of the terroir: true and pronounced. This cheese is available in 1.3kg, 450g, 330g, 250g and 200g sizes. 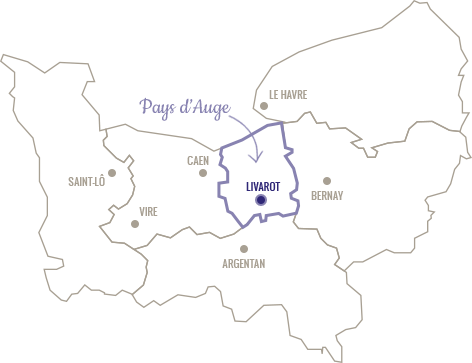 PDO Livarot is a protected designation of origin in Normandy. Like all PDOs, it is associated with a precisely defined territory, a specific raw material and a specific know-how. We cannot produce PDOs elsewhere than in the defined area. 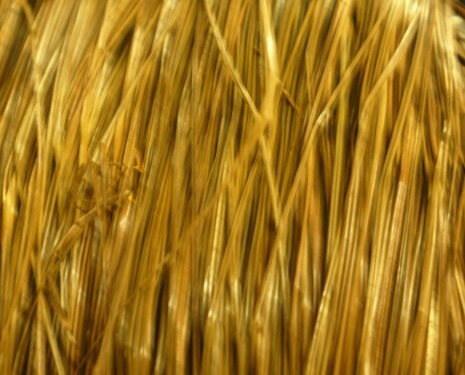 Formerly sedges were used to maintain their cylindrical shape of Livarot. Today, these 5 turn reeds have become an essential physical characteristic of Livarot. 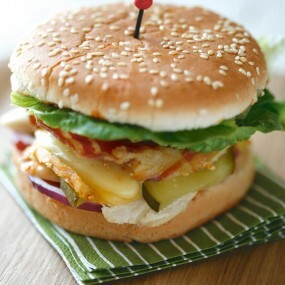 They also earned its nickname, the Colonel! 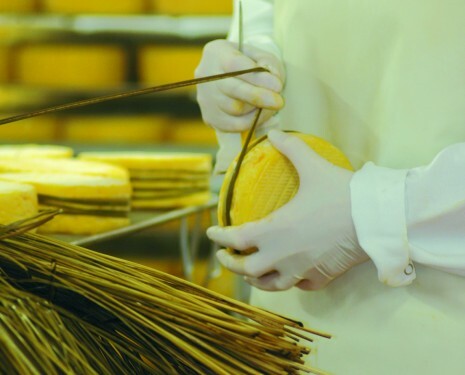 This ancestral gesture that consists of a snap to surround the Livarot 3 to 5 rounds (specified in the specification for the PDO) is still carried out by at Graindorge cheese dairy by binders. 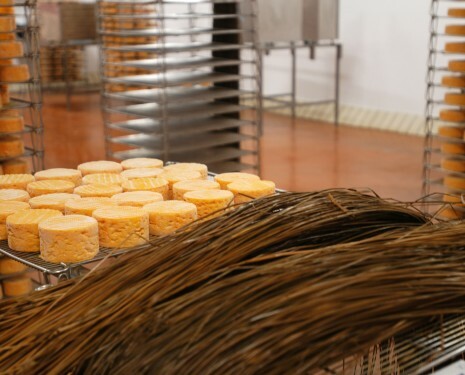 It is about 250 Small Livarot cheeses that are linked each hour by a single binder!